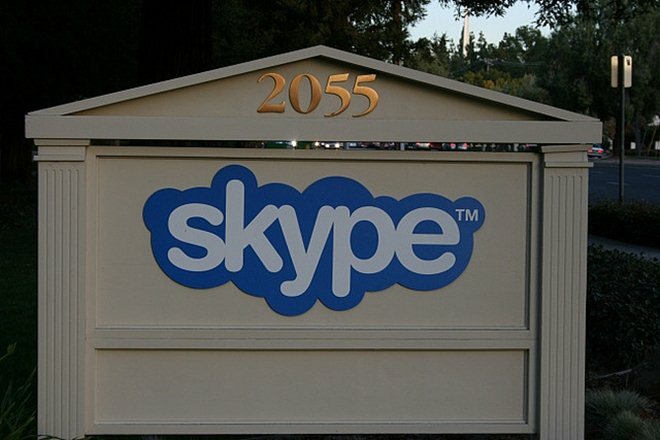 Last week Web-calling giant Skype announced a new record as it saw 32 million people using it at the same time. That record has already been surpassed after the Microsoft-owned service recorded 34 million users online concurrently at peak on Monday. Though the figure is some way short of the active user bases of Twitter (100 million per month, as of last year) and Facebook (766 million per month and 60 million to mobile apps) Skype’s number is impressive as it is represents real-time usage. Following widespread rumors this month, Skype launched a beta version of its Windows Phone app. The company will be aiming to make the new app is as popular as its others as it looks to broaden its appeal and usage. Skype for iOS has likely passed 60 million downloads and the Android app has clocked up more than 10 million users. Skype for Windows Phone has been a long time coming, and it follows comments made in 2010 in which the company revealed that it had no plans to develop a native app for the platform. However, that all changed with the growth of the Windows Phone platform, but mainly also because the Redmond-based software giant acquired Skype for $8.5 billion in May 2011.